Emojis make our online conversations much understandable. When a person uses emojis while texting/chatting, it helps us know whether they’re being rude, professional, flirty, friendly, or joking around. 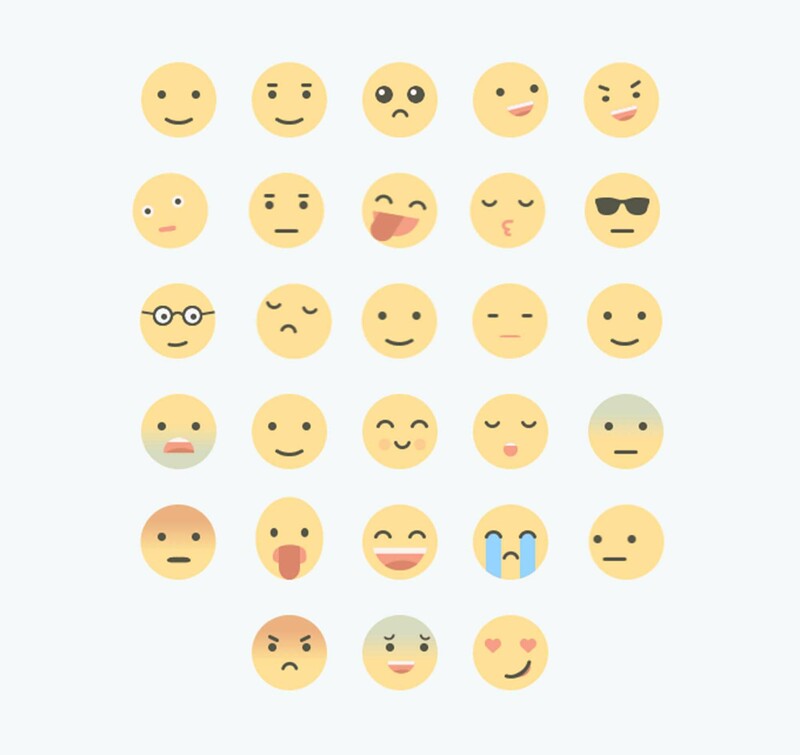 So emojis, obviously from their name, translate our emotions; they not only ease online communication, but they’re also fun to use and look cute. Today’s freebie is a set of 18 animated flat emojis by Pixel Buddha. They’re vector based and are available as animated GIFs for your web/app projects, and are editable in Adobe After Effects.